Andreas Skoglund, CEO of Cortopia Studios speaks with GamesBeat about Wands and Cortopia’s future. Cortopia has been playing with magic since 2016. 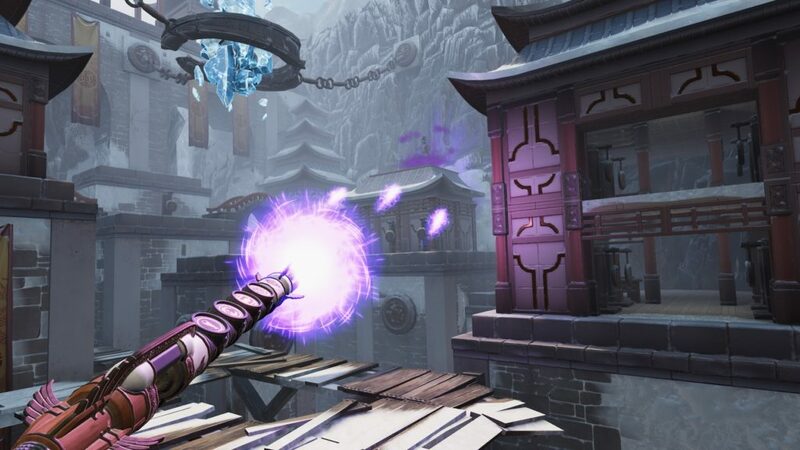 Its virtual reality dueler Wands started out on Samsung Gear VR and Google Daydream, but since then, its wizarding empire has expanded to Oculus Rift, HTC Vive, and, most recently, Oculus Go in May. PlayStation, one of the leading platforms for VR, is missing from that list, and that’s due to the challenge of porting between platforms. For now, the studio is focused on deepening the gameplay, reaching a broader audience, and fostering its nascent esports scene. The post Wands is a VR spell-flinging success — but we want more appeared first on Cortopia Studios.